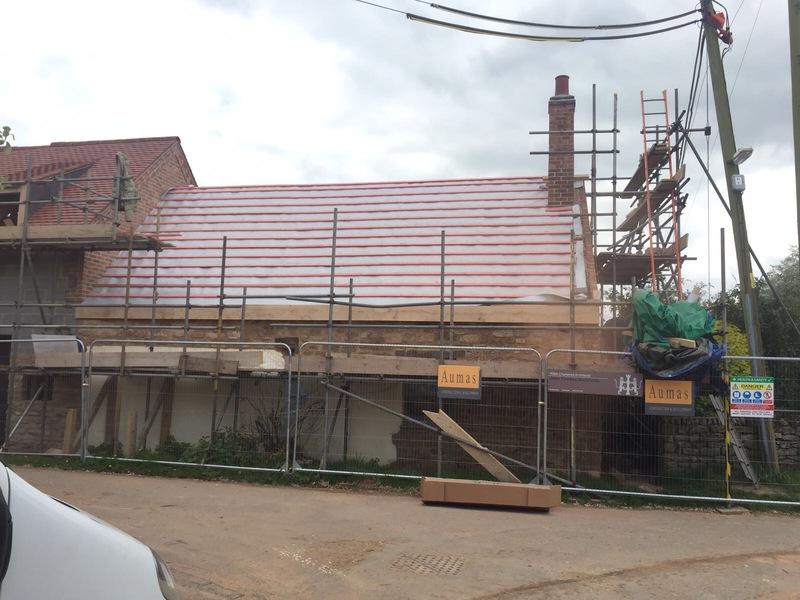 Here at Heart of England Master Thatchers we offer a wide range of construction services. Naturally with thatching there is a significant amount of carpentry involved in the process. With the infrastructure of roofs, experience and knowledge in all things thatching is crucial in order to provide a thorough and professional service. 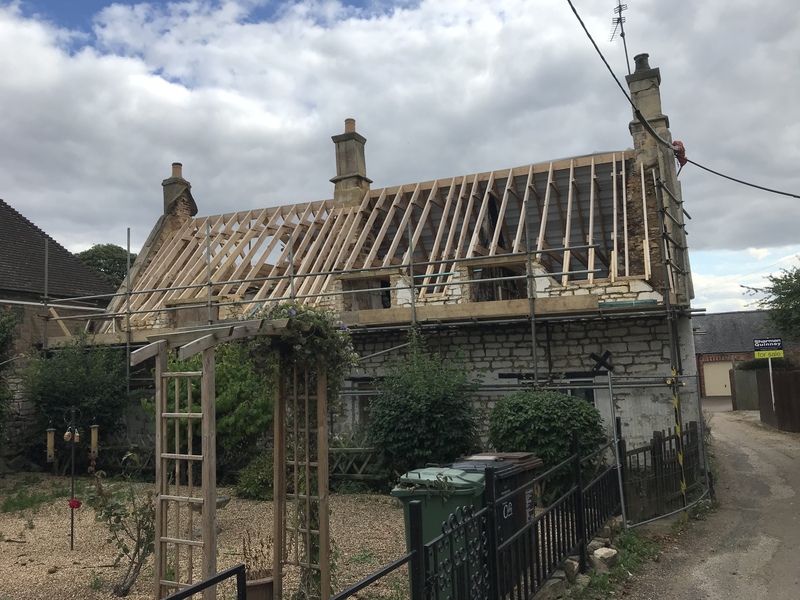 We currently have a range of experienced workers ready to carry out all relevant work that is required during the thatch. Repairing and treatment of woodwork such as rafters where necessary. Replacement of woodwork where necessary if affected by problems such as rot and moss. Stripping of the old roof should it need replacing. Implementation of fireboards where required. Repair and maintenance of chimneys. Provision and supervision of scaffolding and ladders to allow secure access to the roof. 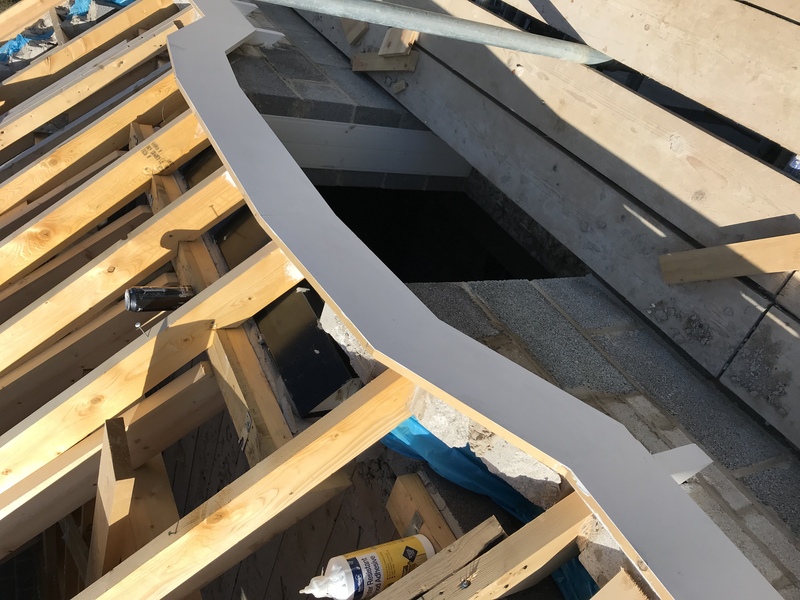 Variety of first and second fix work. We provide a range of internal and external construction services which includes both first and second fix. 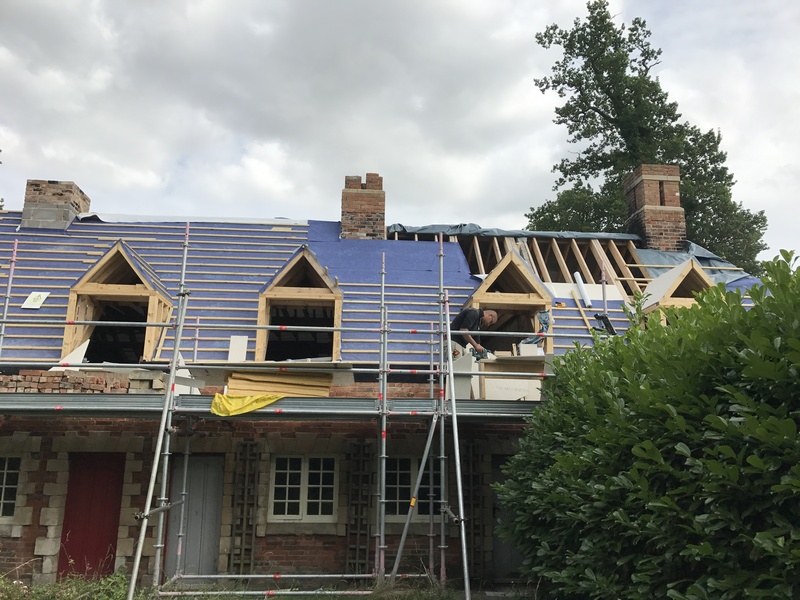 First fix refers to infrastructural work such as roof struts and framing joists. Second fix refers to those finishing touches such as plastering and finials. 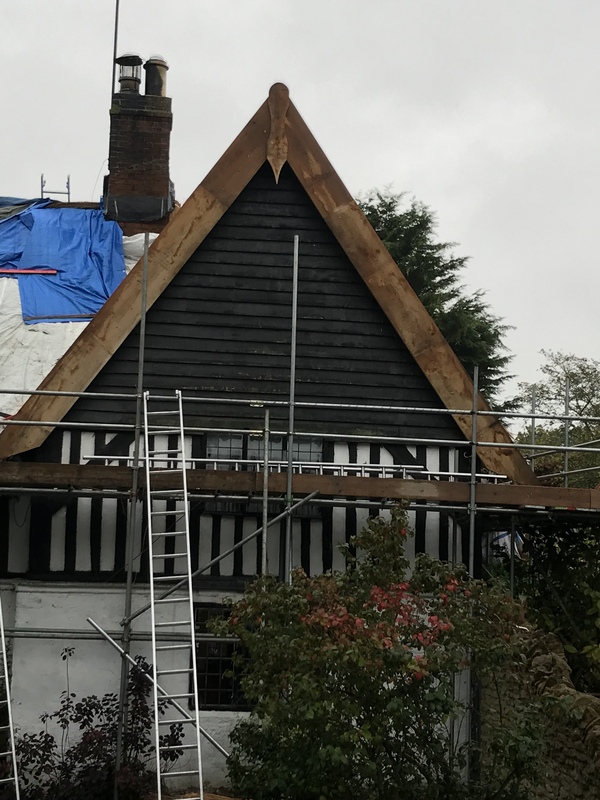 There is a lot of timber and window work associated with thatching and as such a thorough professional is required. 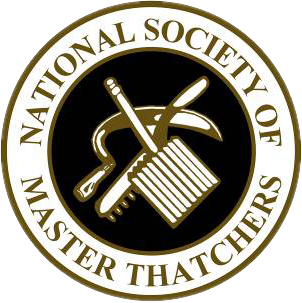 Here at Heart of England Master Thatchers we provide the finest thatching services available. We have quickly established ourselves as the premium thatching service in the Midlands. Available to work all year round with a variety of materials we are the service for you! Get in contact with HOEMT today. Below is an example of the various thatching construction services we offer.